The love between mother and daughter is forever. Our mother's necklace is the best gifts for mom to surprise her with something unforgettable. 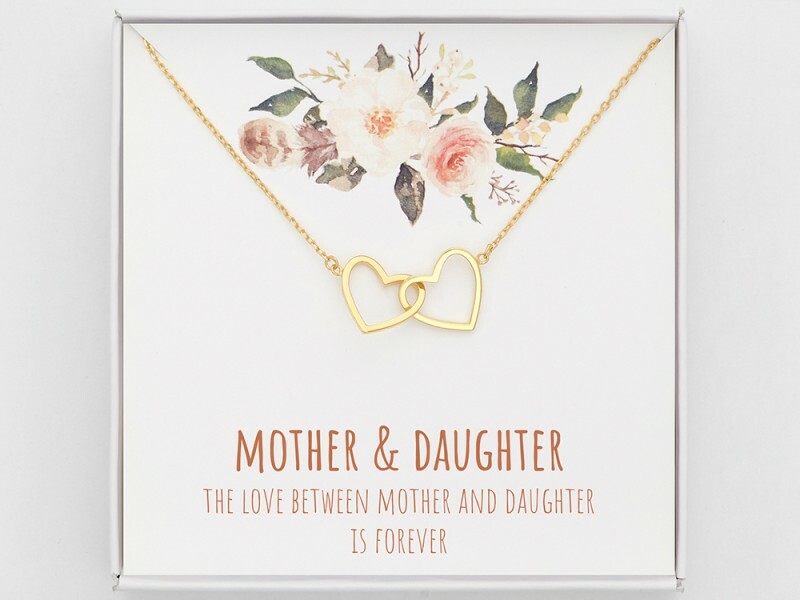 Perfect gift ideas for Mother's Day, this mother's necklace comes in a beautiful gift box with a heartfelt note that make for the best mother and daughter gifts that will truly be cherished.